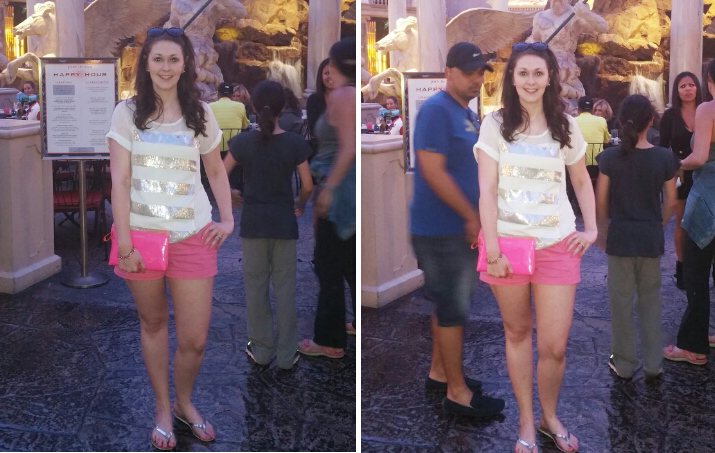 I took the past week off from blogging since I was in Vegas for part of it. I intended to post on Wednesday, but it just wasn’t in the cards. I’m trying to catch up on comments and blog reading now. 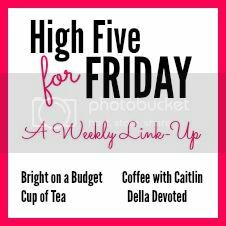 I’d love if you’d leave me a link to you favorite post you wrote this week in the links below! 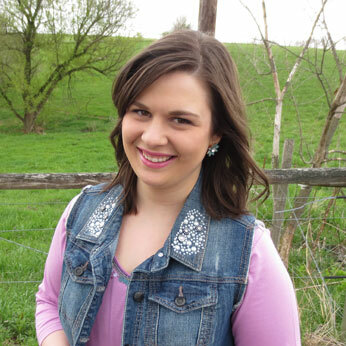 Also, Caitlin will be returning to the H54F line-up next week. This week’s featured blogger is Abby from Always, Abby. 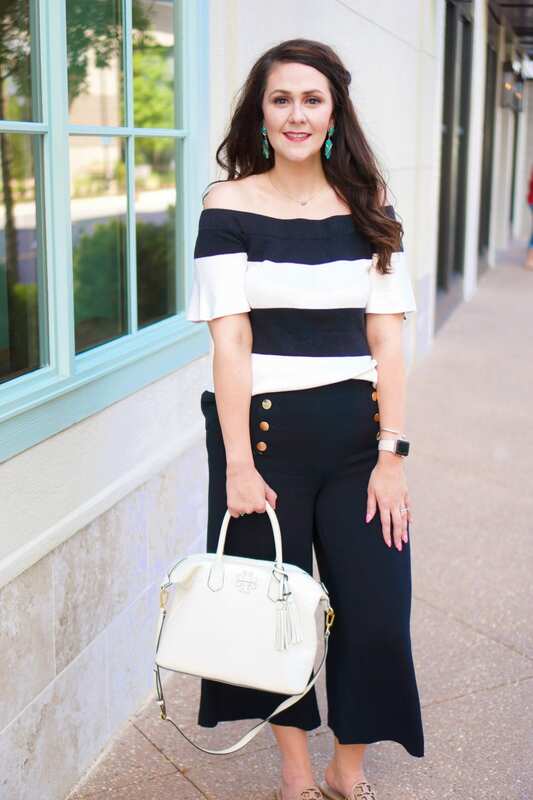 Abby is a 20-something blogger who, like all of us co-hosts, blogs about a little of everything–beauty, life, style, essential oils–you name it, she blogs about it:) She recently did a Sugar Bash April Showers Box review (I really want to try the Wet Brush) and a round-up of her favorite eyeliners. I recommend checking out both posts, of course! Oh, friends, it’s been a long one.haha I need sleep, sleep, and more sleep! By the way, does anyone notice what the major difference between this two pics is? #creeper And sorry for the low image quality, but it was too funny not to share! 3. 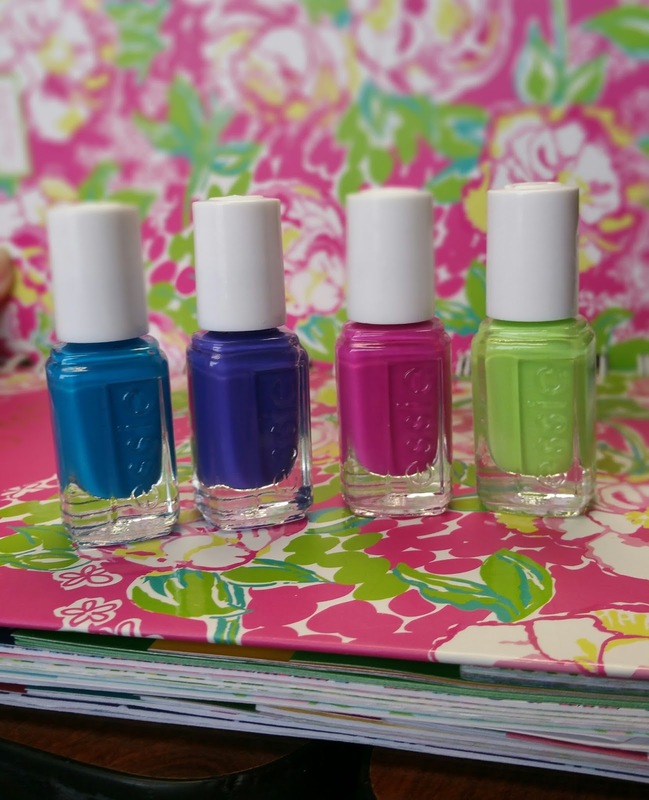 Essie nailed it with their Neons Collections for 2015! I have only tried the blue shade, but it’s a one coat wonder (OCW)!!! This mini 4-pack will set you back $17 if you purchase for full retail, but I purchased from eBay for much cheaper. This link contains some different products in addition to the mini 4-pack, so please pay close attention to what you’re purchasing. I also purchased the Chillato color from their regular summer collection. 4. 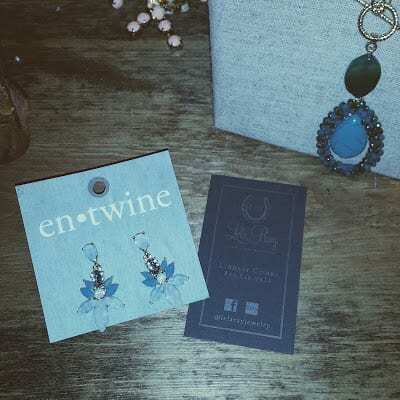 I had to run to the mall to pick up a gift for a bridal shower/bachelorette party I’m attending this week, and I stopped by En-twine Boutique at the Fayette Mall. It’s a lovely, local shop that carries some goods by locals. They were hosting a showing by Lela Ray Jewelry. I picked up these gorgeous earrings but she had tons of adorable items. I hope you’ll check her work out! 5. Since I’ve been running on steam this week, I made the best call I could have made about what I was having for dinner last night–the Cheesecake Factory. More specifically, I had the Chocolate Chip Cookie Dough Cheesecake for dinner. I shared some with Kane, and there’s a little left over for breakfast today. Yum.